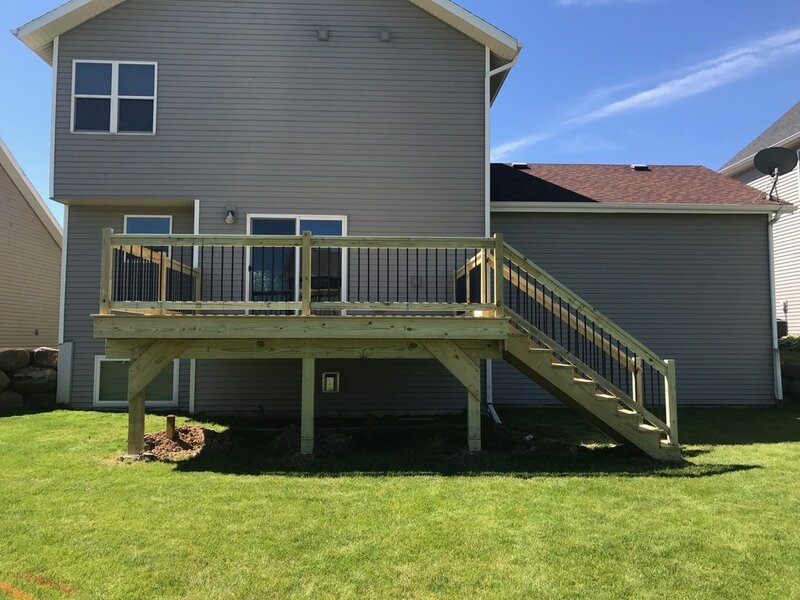 Pastorius Builders is confident, with nearly 30 years of experience servicing Janesville and other surrounding cities in southern Wisconsin, that we can execute your next home improvement project with the quality care and craftsmanship you expect. 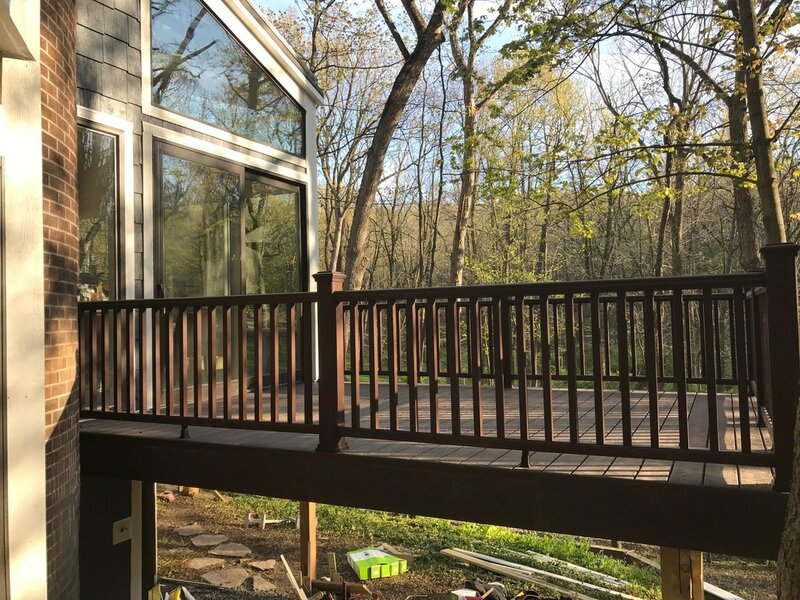 Are you looking to enjoy more quality time outside during the upcoming warm months? 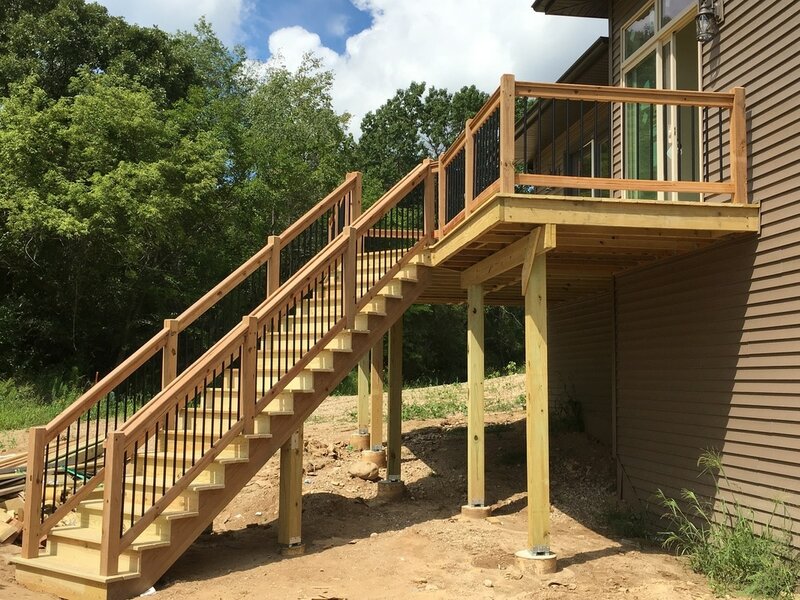 Building a new custom deck is an excellent option for barbecues, reading a book or even a spa. 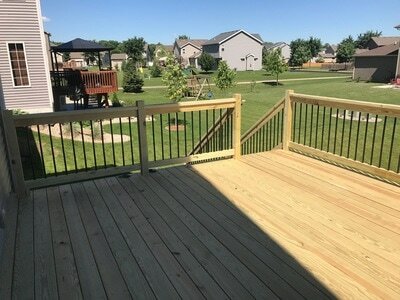 Building a deck does not only offer a nice outside hangout but also increases the value of your home. Installing pre-finished hardwood floors or laminate wood floors is a great way to increase the look and feel inside of your home. If you're tired of maintaining the carpet it might be time to install some beautiful hardwood flooring. 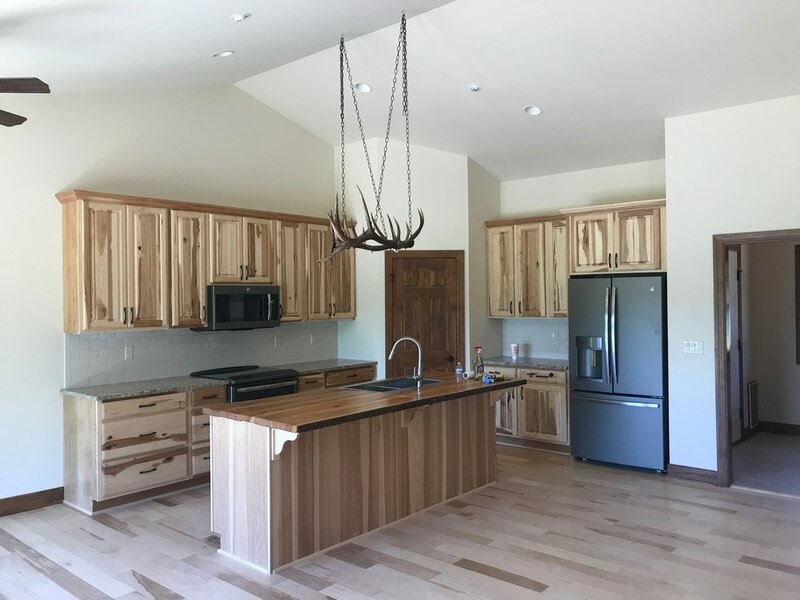 Do you enjoy cooking or entertaining guests? Installing new kitchen cabinets or countertops is a simple update that will really spice up a home. Did you move into a previously owned house? Is it time to bring your style into your home. Remodeling a bathroom is the best way to make your new house feel like home. Finishing a basement is one of the highest value investments you can make on your home today. Not only will the value of your home increase.. you will have an extra living space to enjoy. Windows/Doors: We will replace any broken or inefficient windows and doors. 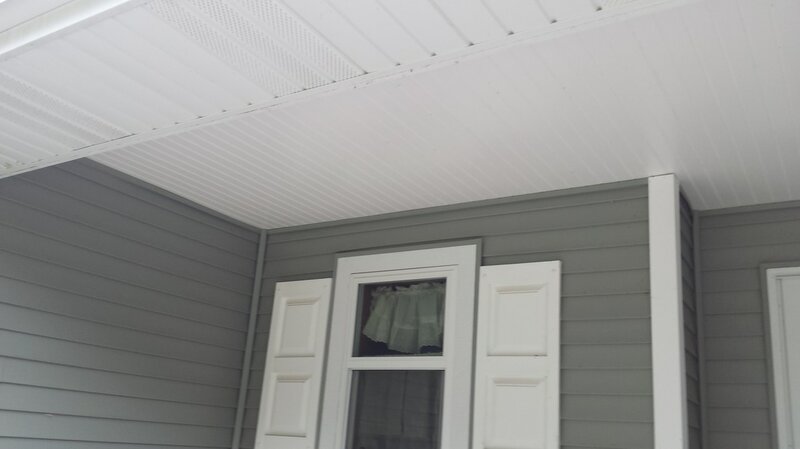 Finish Trim: Pastorius Builders will replace or install floor trim and crown molding. Cabinetry: Quality kitchen cabinetry and bathroom vanity replacement at an affordable price. Calling Troy from Pastorius Builders at (608) 352-5134 will ensure you hire experience. 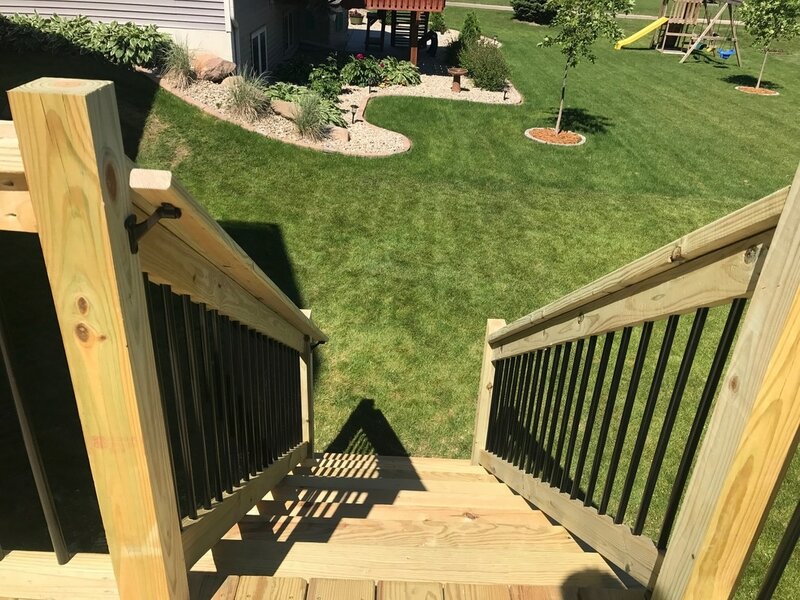 Pastorius Builders is a fully licensed, bonded and insured home improvement company out of Janesville, Wisconsin. 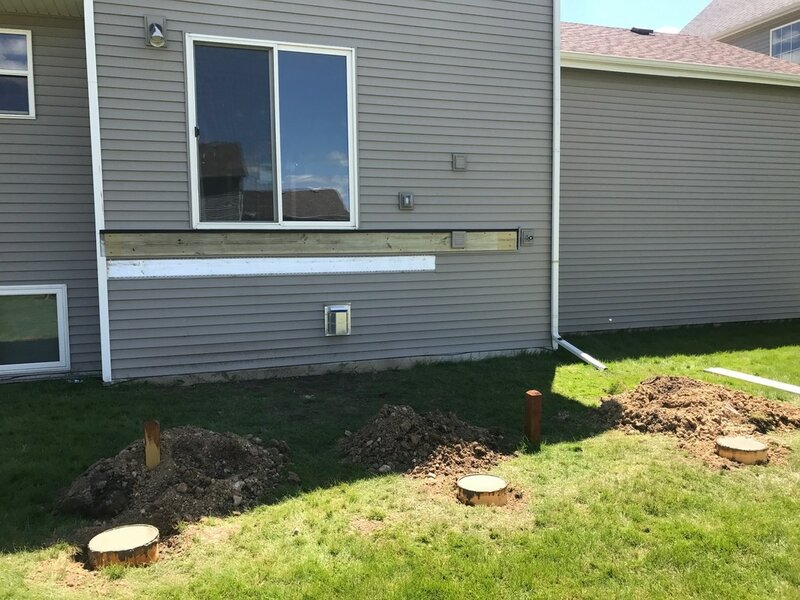 Every project comes with 25+ years of handyman experience and a personal guarantee that all necessary measures will be taken to complete your project with the care and quality it deserves, while sticking to the budget and time frame discussed. Making home improvements on your own may help you save money, but unless you know exactly what you're doing making minor mistakes can shoot the price way over budget. 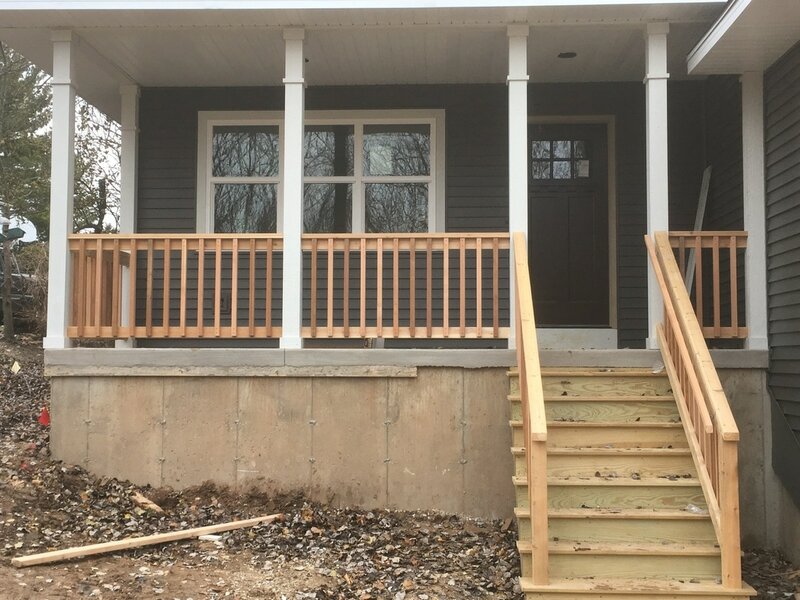 That is why Troy actively listens to your wants and needs of any home repair or house improvement project. 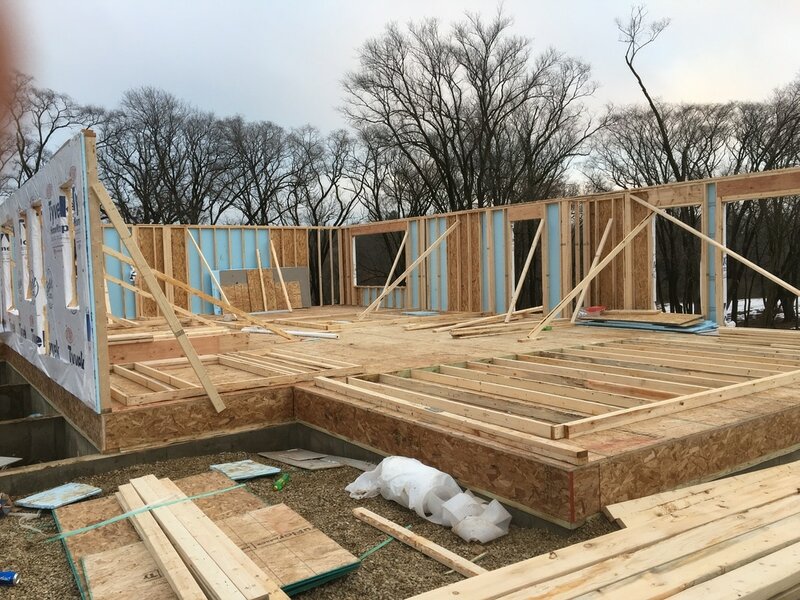 After assessing your home, keeping your requests in mind, Pastorius Builders will draft an estimated cost and time frame for your project. Upon agreeing to a price for labor and materials, Troy will switch roles from business owner to handyman. Being both the owner and the man completing the work, your satisfaction is guaranteed. 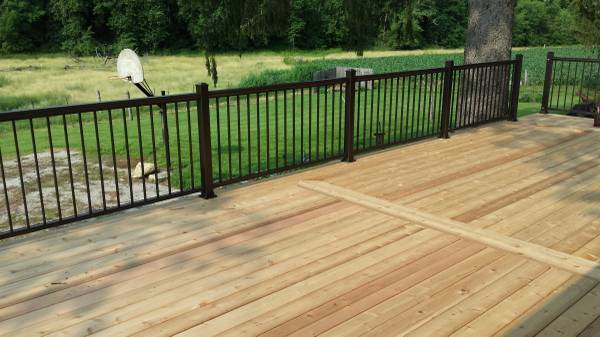 ​"Troy did a great job building our new deck. We are very pleased with the way it turned out! He is reliable, knowledgeable, and works efficiently."